Benjamin Franklin, one of our nation’s Founding Fathers, also had a hand in developing air conditioning. It happened in 1758. Working alongside a chemistry professor from Cambridge University, Franklin set up an experiment based on the principle of evaporation. Could evaporating liquids be used to cool something? Like, say, the bulb of a mercury thermometer? Yes, they could. While air conditioning repair in Evans, CO was still centuries in the future, Franklin and his partner decided to douse the bulb in extremely volatile liquids, like alcohol and ether. The two went to work, augmenting the evaporation effort with a bellows to hurry it up. They found that the evaporation of these liquids could drive the temperature of the bulb down past the freezing point of water. They brought it down to seven degrees Fahrenheit in a spot where the ambient temperature was 64 degrees Fahrenheit. That was cold. Fortunately, there have been a few advancements in air conditioning since then. 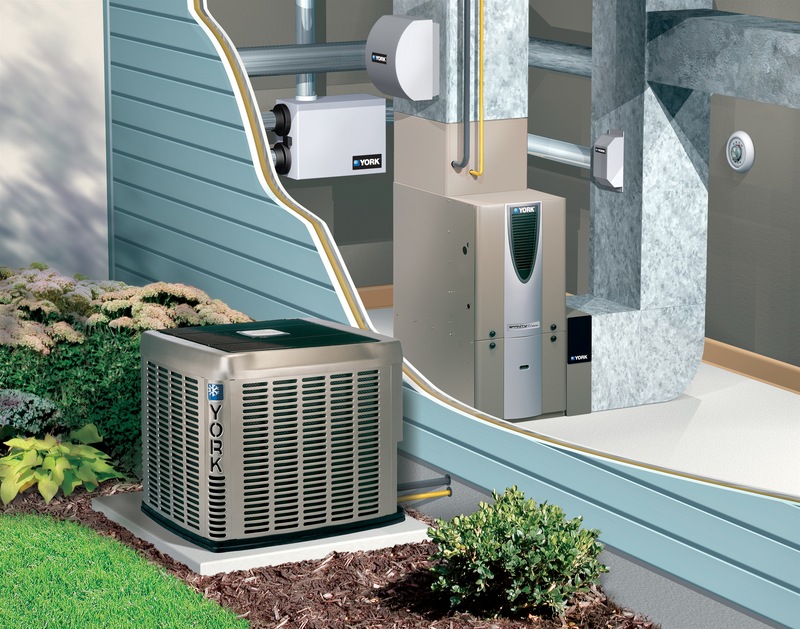 And you’ll find that Evans Air Experts, a locally owned and operated air and heating service company for everyone within a 30-mile radius of Greeley and Loveland, offers the very latest in heating and cooling systems. We can design a system for a new construction project or redesign an existing system to better fit your needs. You’ll also be glad to know that we offer prompt service and a 90-day guarantee. The estimate is free, so call us today to discuss your project: 970-506-0012.